Enjoy a magnificent view of Hickory Point Golf Course! Beautiful cathedral ceilings provide a dramatic setting for your next meeting, reception or party. AV equipment is available. 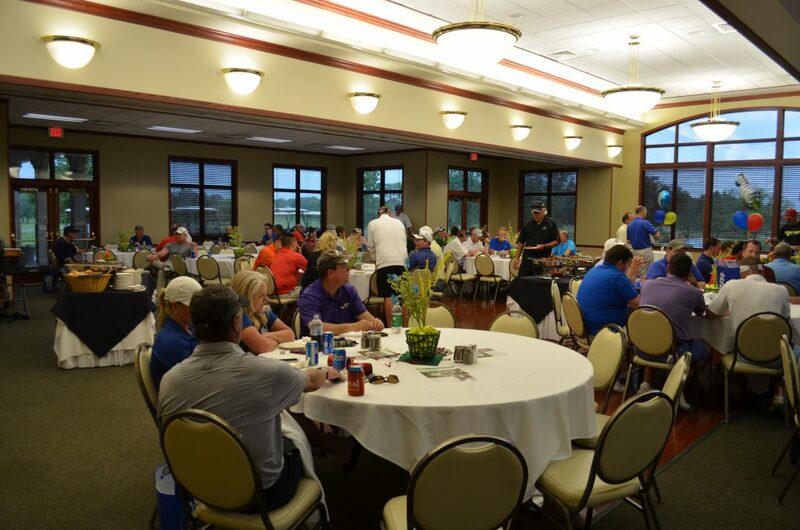 Book a meeting and golf outing, and save with our corporate golf package rates!